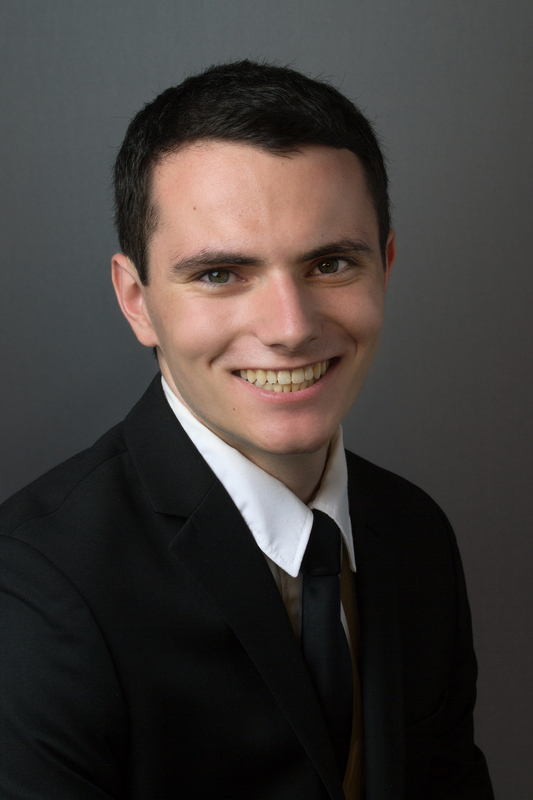 Scott Emmons, a Carolina senior, has been named a recipient of the Churchill Scholarship, a research-focused award that provides funding to American students for a year of master’s degree study in science, mathematics and engineering at Churchill College at the University of Cambridge in England. Emmons is one of 16 students and recent graduates selected for this year’s award, which requires exemplary academic achievement and seeks those with proven talent in research, extensive laboratory experience and personal activities outside of academic pursuits — especially in music, athletics and social service. He will be Carolina’s 18th Churchill Scholar. Emmons, who is majoring in computer science and mathematics, is a Robertson Scholar, a Goldwater Scholar and an Honors Carolina student. At Carolina, Emmons has focused on unsupervised machine learning in the field of network science, leveraging mathematics to enable users to guide community detection algorithms. Collaborating with researchers at Duke University through the Robertson Scholars Leadership Program, he has developed artificial intelligence algorithms for robotic motion planning. Emmons has dedicated his summers to volunteer teaching. That includes teaching mathematics to middle school students in the Mississippi Delta at the Sunflower County Freedom Project and mentoring students in mathematics, physics and computer science in Tamil Nadu, India, at the Shanti Bhavan Children’s Project. At Cambridge, Emmons plans to study how to align machine intelligence with human values, with an interest in seeing society realize the beneficial opportunities of machine intelligence — such as safe, efficient transportation and effective, low-cost medical care — while overcoming their associated challenges. The Churchill Scholarship, which started in 1963, was set up at the request of Sir Winston Churchill to fulfill his vision of U.S.-U.K. scientific exchange with the goal of advancing science and technology on both sides of the Atlantic.